Colorado’s Senate District 26 is located in Arapahoe County, and includes the communities of Littleton, Englewood, Greenwood Village, Cherry Hills Village, Sheridan, Bow Mar, Columbine Valley, Foxfield, West Centennial, portions of Aurora, and portions of Unincorporated Arapahoe County. 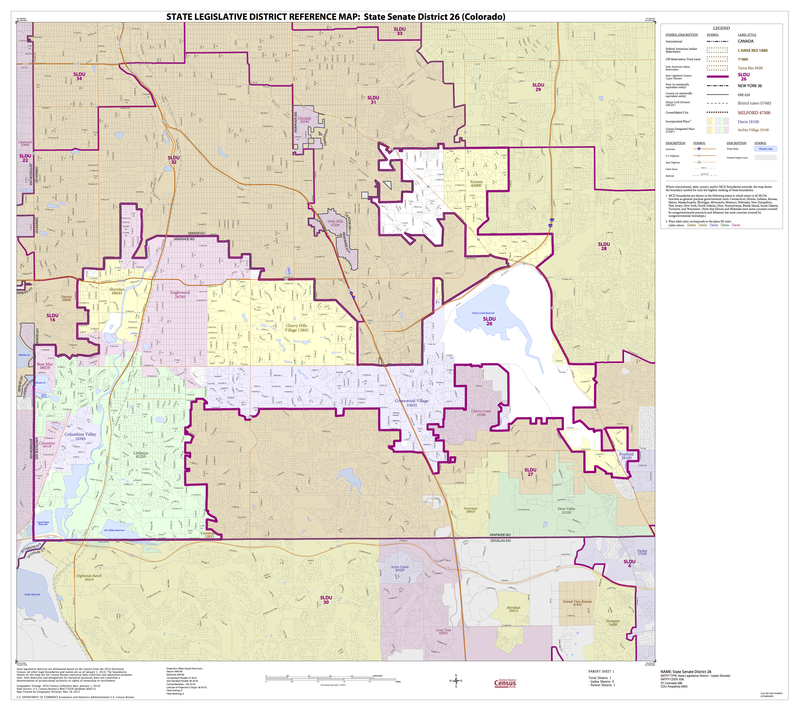 Colorado’s House District 3 includes Sheridan, Englewood, Greenwood Village, Cherry Hills Village, parts of Littleton, and unincorporated Arapahoe County. Are you registered to vote? Do you need to change your address? Check the status of your registration here.